Are you aware of Selah Music Worldwide’s Time of Reflection (TOR)? Each year starts with anticipations, high expectations, much gratitude and sometimes, anxiety due to unachieved goals in the past year. Whichever the case, we find ways to begin it somehow. 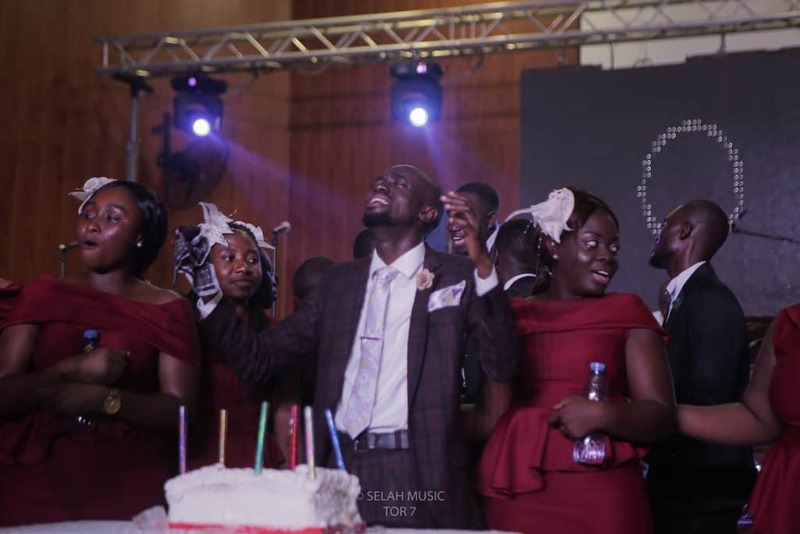 To offer a better start of New Year experience, Selah Music Worldwide (SMW) holds an annual worship event, Time Of Reflection (TOR) every start of the year. TOR is a free event that happens in Tema, on the first Sunday in the year. It is open to all. Through TOR the SMW ministry seeks to sensitize people on the importance of entering the New Year with Thanksgiving, regardless of what may have happened in the past year. It is a time to pause and look back; reflect over the past year in the light of God’s goodness. Call it the year in retrospect at a worship program. 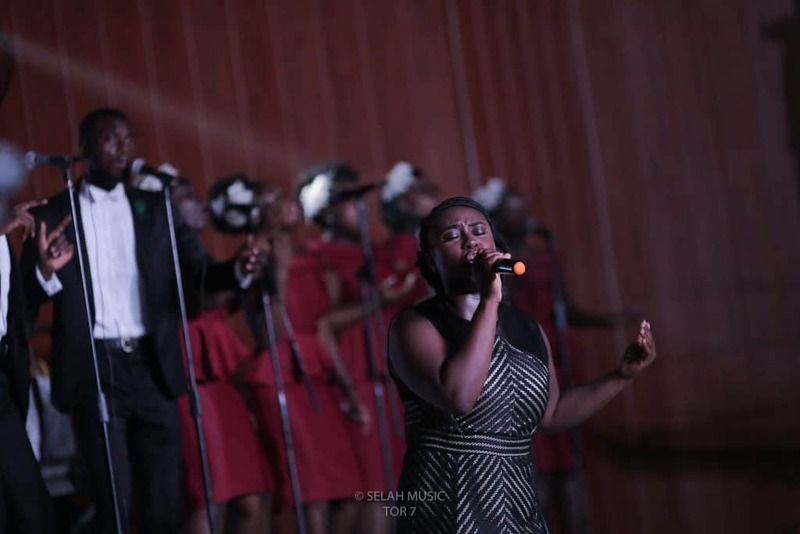 In an atmosphere of much ministrations of songs, the hearts of many are stirred unto gratitude to God. There is also the word session to inspire faith and assurance for our goals and expectations for the New Year. Over the years this part of the programme has been the highlight. Great truths from the word of God are shared to challenge mindsets, and change perceptions for a better walk with God in each fresh year. Time Of Reflection has been in existence for seven (7) years and, many have come to recognize and accept it as an expedient way to begin the year. The event has featured many of our local music ministers. Moses OK, Cindy Thompson, Pastor Isaiah Fosu-Kwakye Jnr., Minister Karikari, among others. Each edition is premised on a theme that guides ministrations. 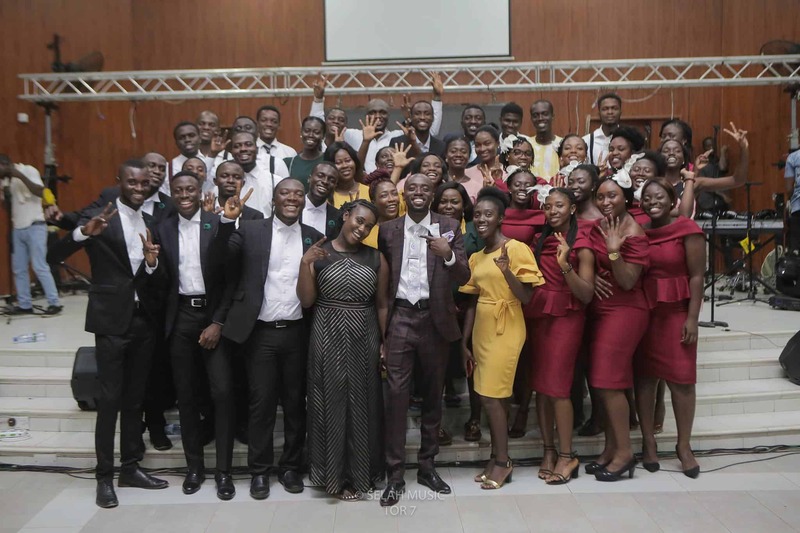 Student members from SMW campus ministry at KNUST also minister. In recent years the event includes a session on a call for partners, in support of the Selah Music Orphan Education Initiative (SMOEI). Funds are raised to carry out this worthy cause for children at the Power Of Love Foundation, located in Gbetsile. A midyear edition of the event has also been added. This year Time Of Reflection came off on 6th January at the Church of Pentecost, community 12 assembly, Tema, under the theme-The Encounter With Light. 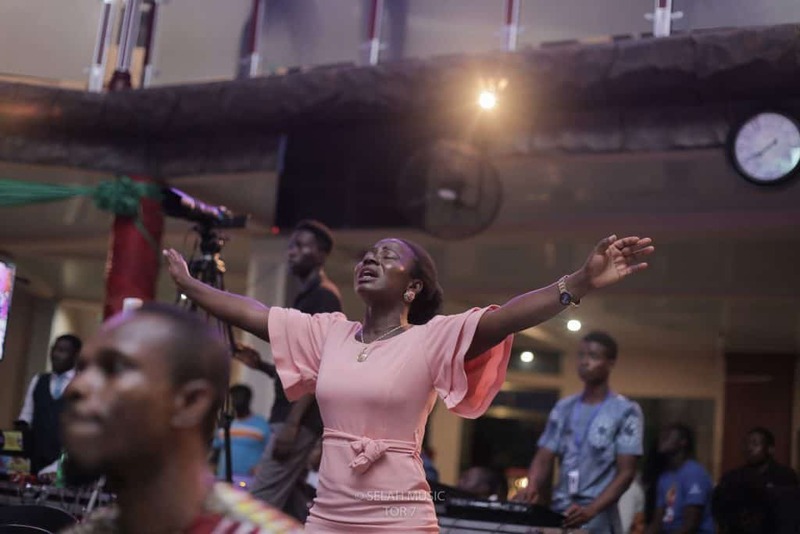 It was a much colourful night dense with a great yearning by worshippers, most of whom have become regular patrons of the event since its inception in 2012. The ministers at the event were Pastor Isaiah Fosu-Kwakye Jnr, Pastor Nana Yaw Boakye and Priscilla Sakyi, the ministry’s friend from the UK. 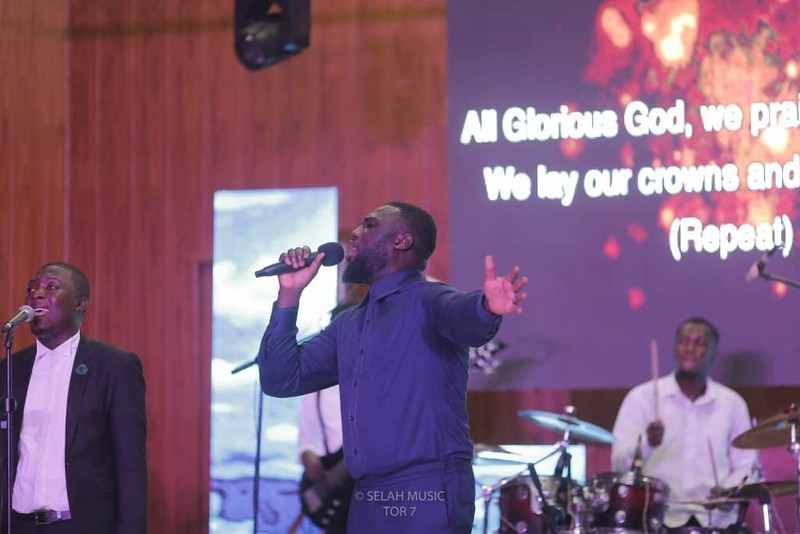 Together with the Selah Music band they blessed the gathering once more, exceeding their expectations. Indeed we can only expect God to do more than we can ever think, ask or imagine. Related: Ghanaian Christians Are A Family….. Really? Pastor Isaiah Fosu-Kwakye Jnr. 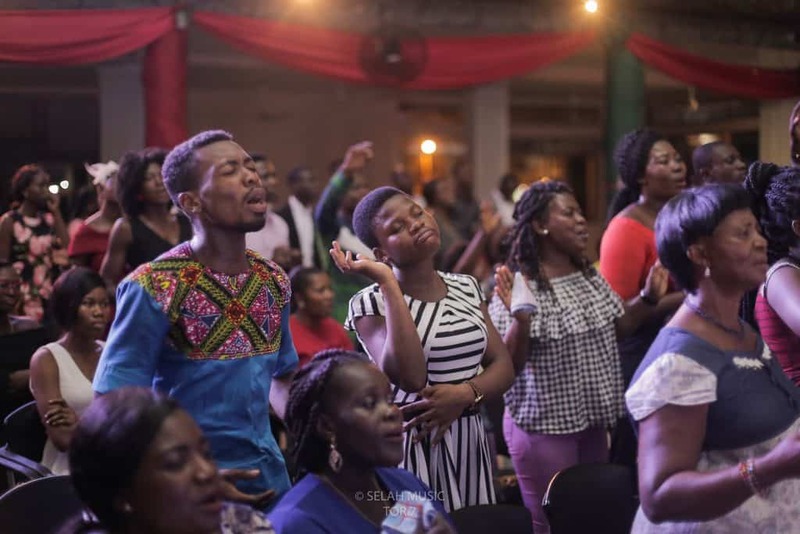 shared on the privileges believers enjoy as they share fellowship with God in worship, while Pastor Nana Yaw Boakye led them into deeper appreciation of God’s kindness, love and faithfulness. The president of the ministry during his ministration with the choir expounded on the theme (The Encounter with Light) mentioning that the encounter with God’s word never leaves the individual the same. 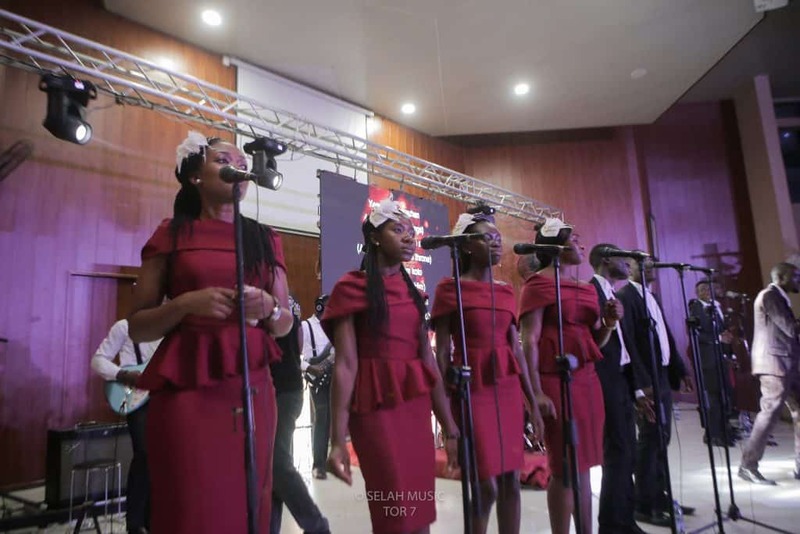 The choir blessed us with songs of their own; amazing tunes, replete with awe inspiring messages, borne out of deep times of fellowship with God. Those were moments of intense communion with God by worshippers. 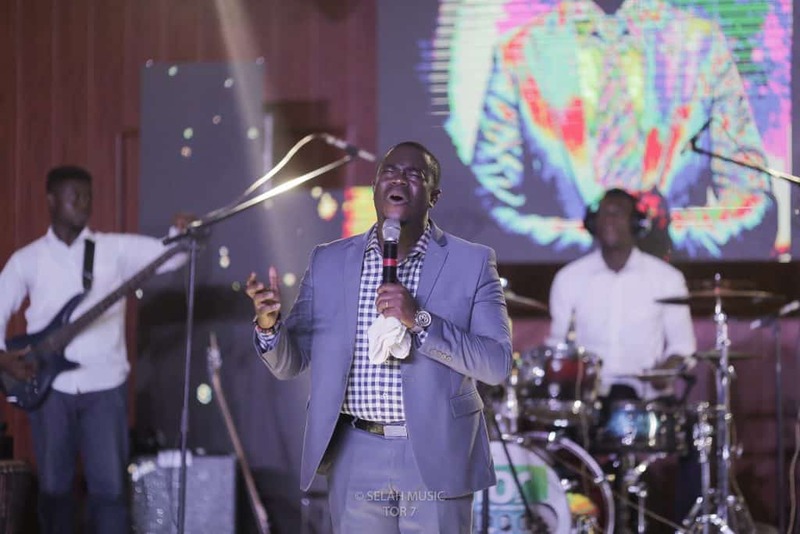 Among the songs was Agya, a single that was released by the ministry in July last year. Most notable of the moments was when the ministry surprised the president with a cake as the day happened to be his birthday. There was much show of appreciation and celebration. Join Selah Music Worldwide in April for yet another event, Worship and Word (WAW) Conference. This is a time to celebrate the word. Selah Music Worldwide is a music ministry whose mandate is to disciple people unto God through the word and prepare them for the work of the ministry. The ministry does this through songs, discipleship school and events, under the leadership of Nana Kwame Egyin Buadu. Follow Selah Music Worldwide for more on what they do as a ministry on www.selahworldwide.org Facebook, Instagram. Find ministry resources that will bless you.